Just got back from Hatyai with the family last week. The family & I decided on this trip at such short notice so the flight tickets were somewhat costly. I guess it’s also because AirAsia was the only airline that flies to Hatyai from KL, hence there was no other alternative other than driving ourselves or commuting on a bus there. Oh. Did I mention that it has been 15 years since I last visited this part of Thailand? With this trip to Hatyai once again after so many years, undoubtedly Bangkok still wins my heart – shopping was way better over in BKK. Nevertheless, good time was spent with the family where we diggin’ to loads of local Thai delicacies and of course, the street food. This brings me to the point of this post. A place where I would highly recommended everyone who goes to Hatyai to pay this eatery a visit. Note that this place doesn’t exactly represent Thai local delicacies but because IT SERVES LIP-SMACKING PORK (true story and not exaggerating), I just had to share it with you guys. 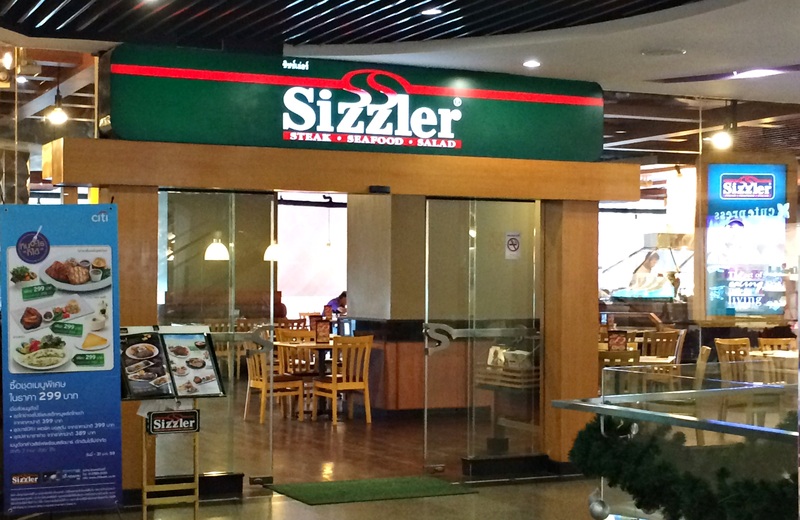 Sizzler is strategically located at Lee Gardens Plaza at Level 2, where our hotel is located as well in the same building. 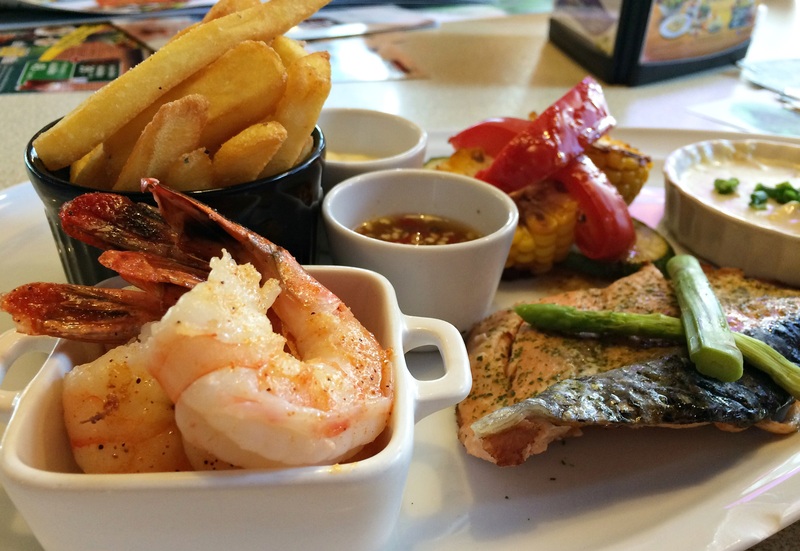 It’s exactly in the central of Hatyai city so it is hard for you to miss it. 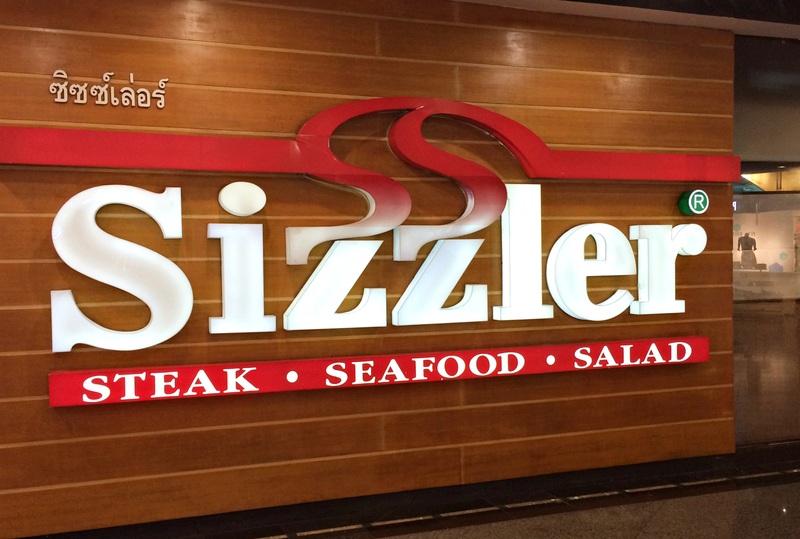 * Sizzler is not only available in Hatyai but throughout Thailand. You can check their locations out here. 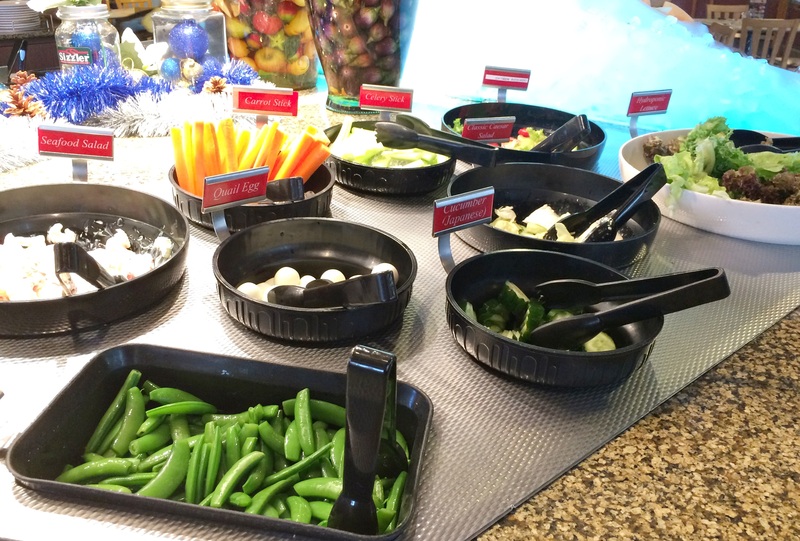 All you need to do is order yourself a main course and then you are on your way to enjoy the awesome free-flow salad bar with overwhelming servings like edamame, red cabbage, bacon bits, roasted pumpkin, salsa, & many more that comes in a freshly manner. 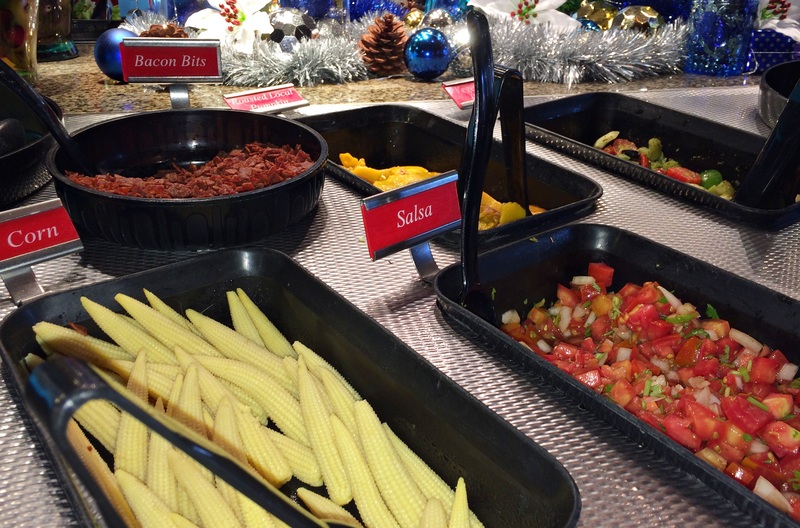 Furthermore, there are free-flow soup, pasta and desserts too. Just look at the choices that they have. 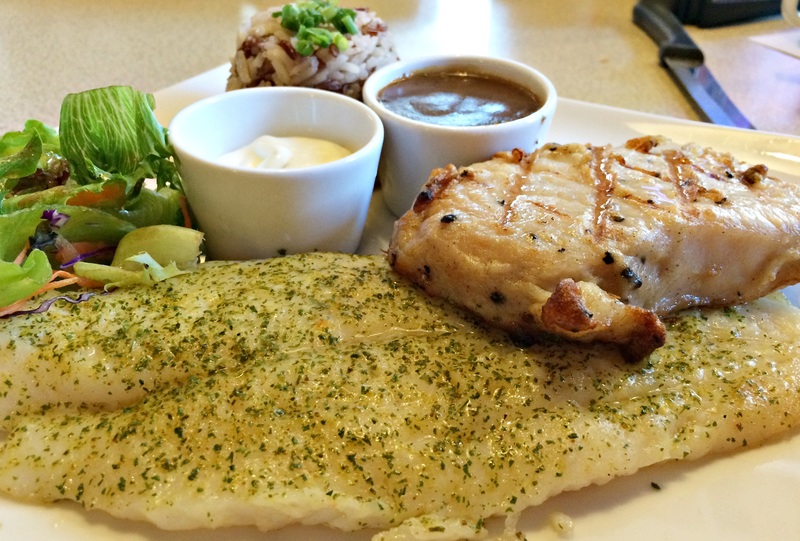 One reason why I adore Sizzler is that they have combination meal like fish & pork, beef & pork, chicken & fish, etc. They do have meat served by its own as well but I highly recommend that you try their combination platter out because you can have the best of both world from only 399baht onwards. I reckon the price is reasonable with the quality of food served. 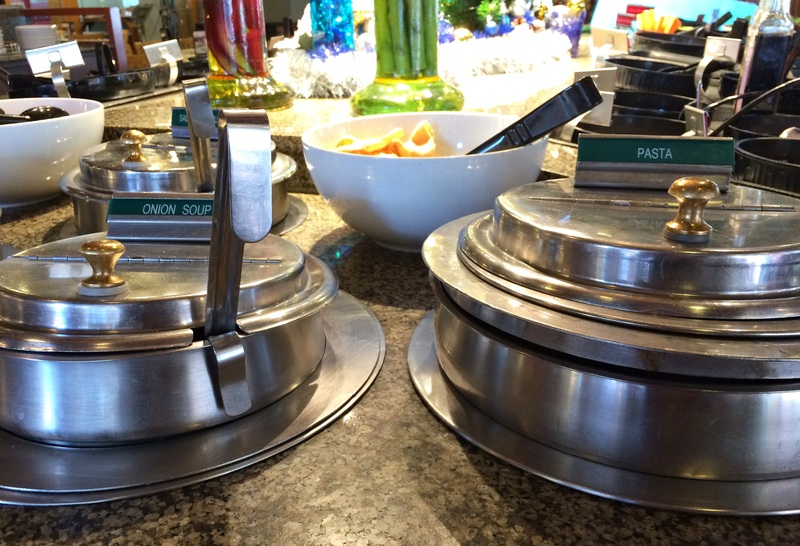 These are what we had at Sizzler. That my friend in ordinary term would means, DELICIOUS! 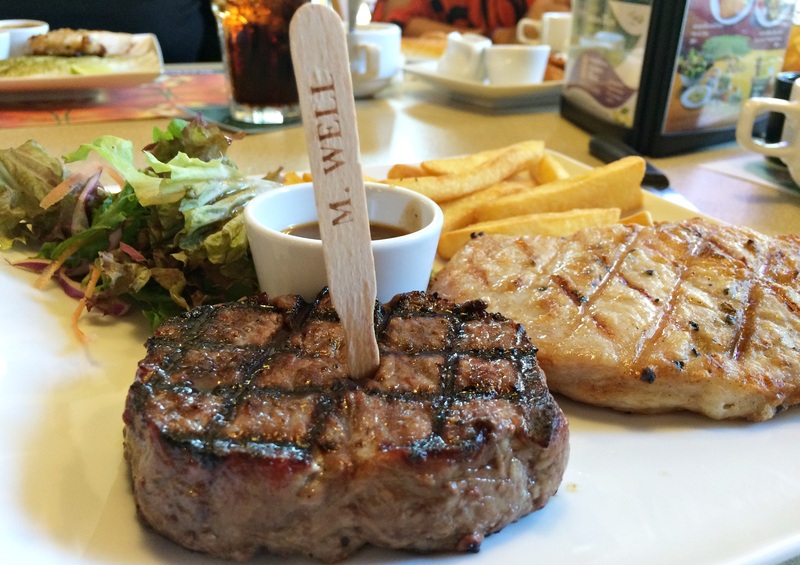 And if you were to ask me what’s the best, I would say – Pork Loin. 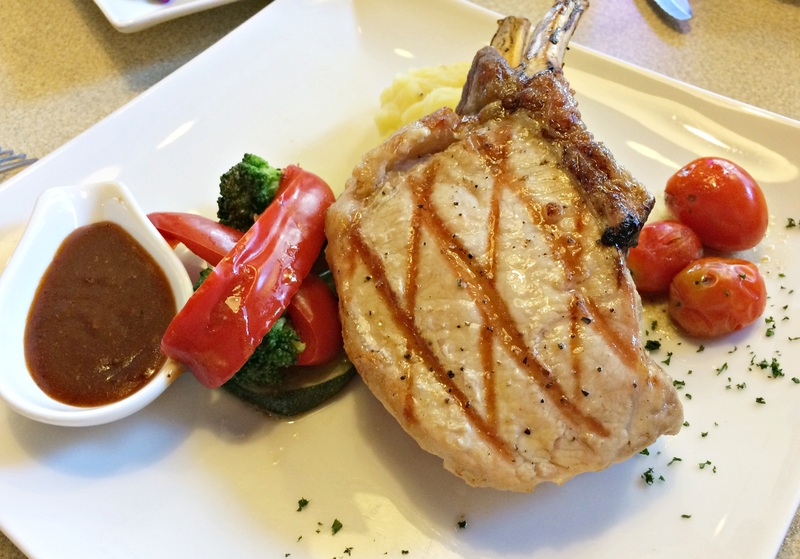 The meat is particularly tender and juicy that gives you happiness in every bite you take.That is why the pork loin is compulsory to try with either chicken, beef, fish or seafood. 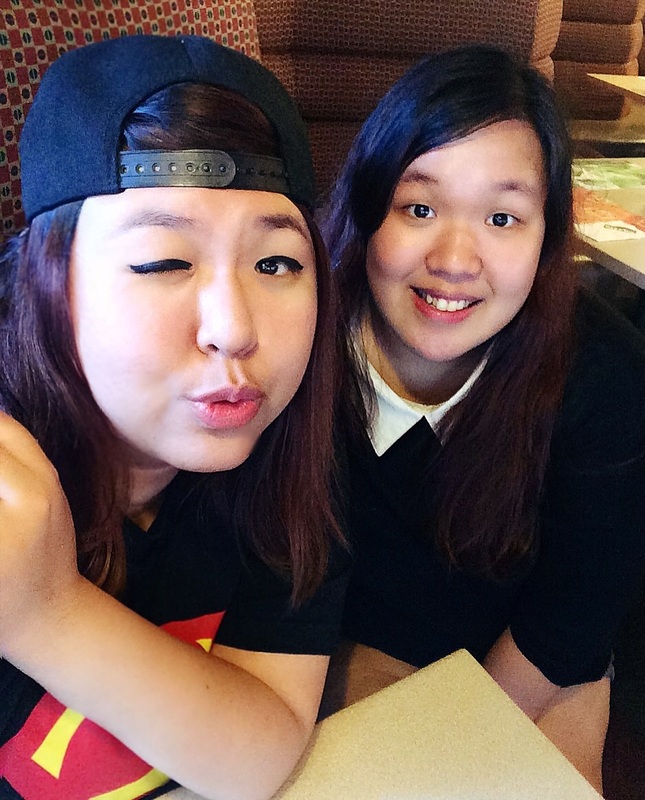 Oh well, until my next trip to Thailand..
ending this post with a selfie with my lil’ sista after a satisfying meal. 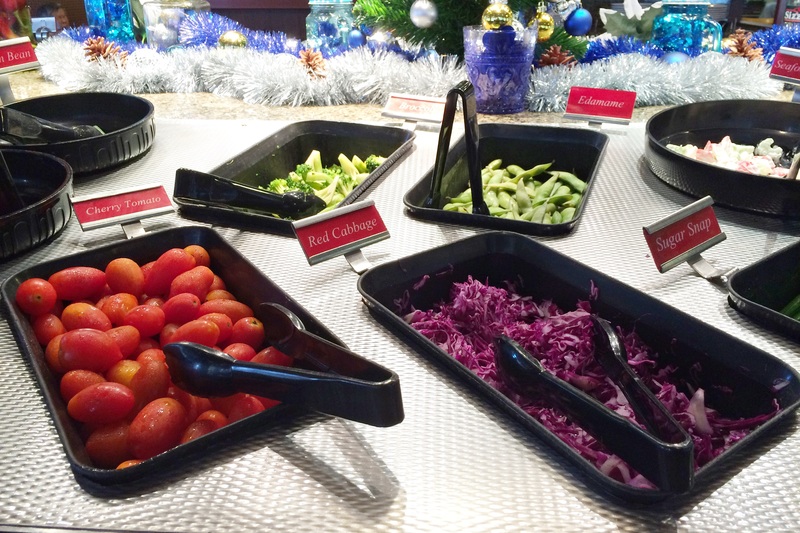 Posted in Holidays / Trips / Getaways, Travel, Yummy Foodtalk and tagged Free Flow Salad Bar, Hatyai, Pork, Sizzler, Steak, Thailand on December 20, 2015 by zannnes. Had a pretty intense month right after Chinese New Year. both from my mom and dad’s side. Indeed, I am feeling grateful. Anyhow, flashback to October last year – Sharon’s Bachelorette Party at Garden’s Residence. and I’m just about to talk about her bachelorette night. We started this off as a surprise. So, lil’ sista has to distract Sharon (to meet up with us later) while me and Melody checked in to the apartment first and started decorating everywhere with balloons and etc. But before we do so, I was impressed with how simple and comfy the apartment is the moment I stepped in. It’s affordable for the amount of money we pay a night! Plus point, the kitchen is fully-equipped with all cooking utensils available as well as utensils. And we took like a gazillion shots before we leave the apartment to do some shopping and massage. We had our dinner at Alexis. Food was good especially the dessert – Mixed Berry Meringue and Tiramisu. 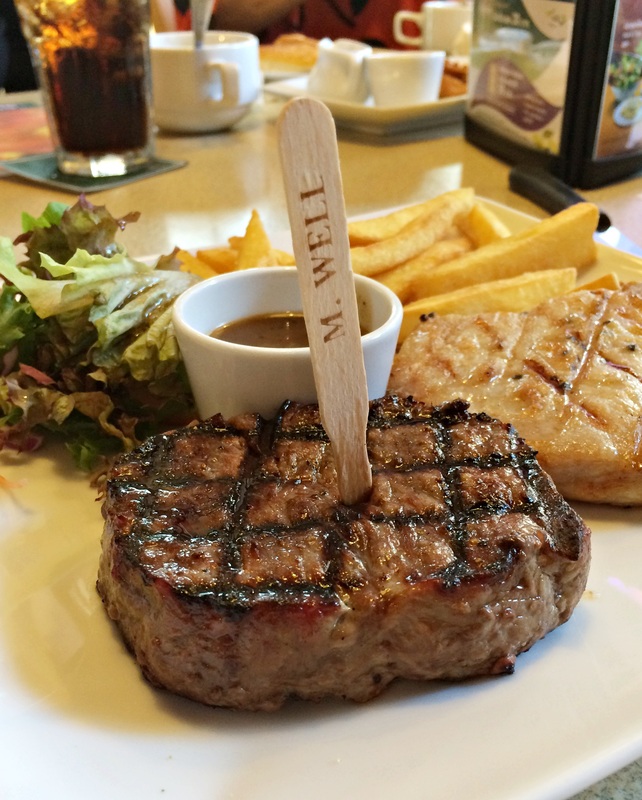 It’s a total foodgasm! An awesome day celebrated. Now, I can’t wait to organize the baby shower for my cousin dearest. Oh, how time flies. What’s next after baby shower? Baby’s full month.. baby’s 1st birthday.. etc. Yes. I am very excited to be an aunt again. Posted in Events & Functions, Special Occasion, Yummy Foodtalk and tagged Alexis Bistro, Bachelorette Party, The Gardens Residence on March 25, 2014 by zannnes. Please allow me to say this.. I am loving my fake lashes. hey, why not just put on the fake lashes without eyeliner for today! lucky thing it does makes the eyes look big as well. Just double eyelid glue, mascara and fake lashes then I am all good to go. Have to get more of these awesome lashes when I go to Taiwan again. 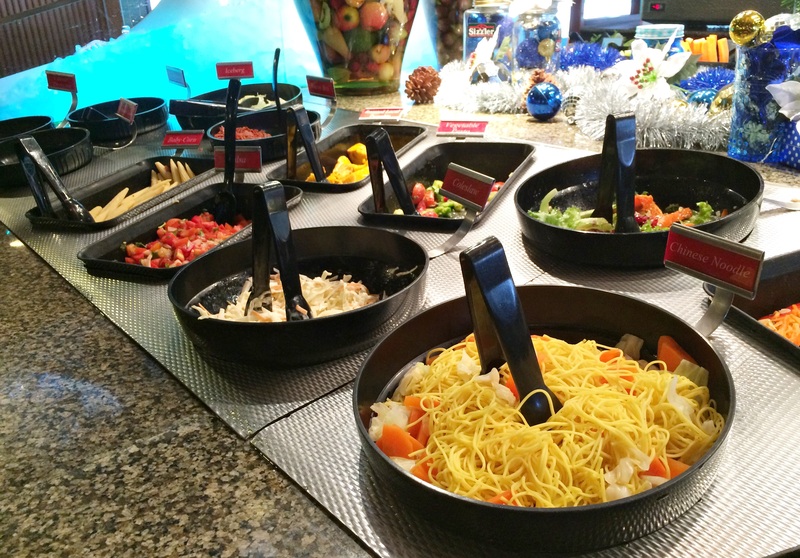 Alright, back to what I’m suppose to blog about today – Lemon Garden Cafe at Shangri-La Hotel. So both my besties treated me to a meal there as my birthday gift. and voila! Guess it was the perfect time and reason to dine there. The first thing that caught my eye when I got in.. 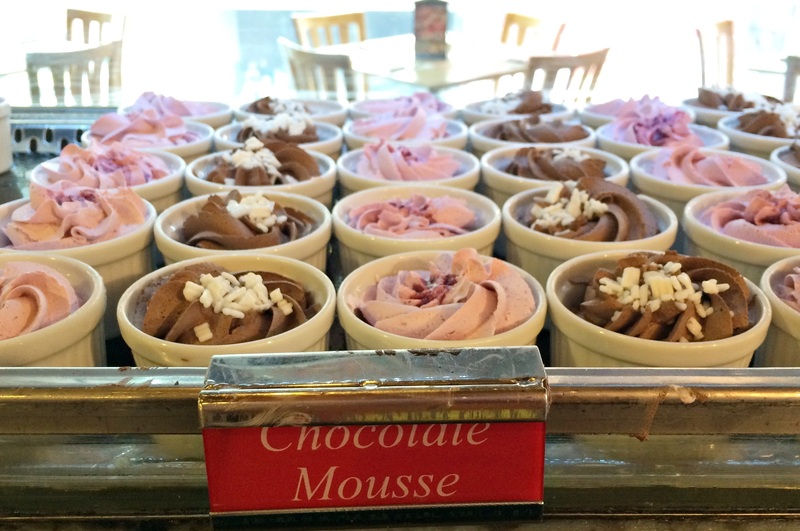 It comes in two – white chocolate and milk chocolate. The happiness that I see in those kids’ eyes. Oh and mines as well. 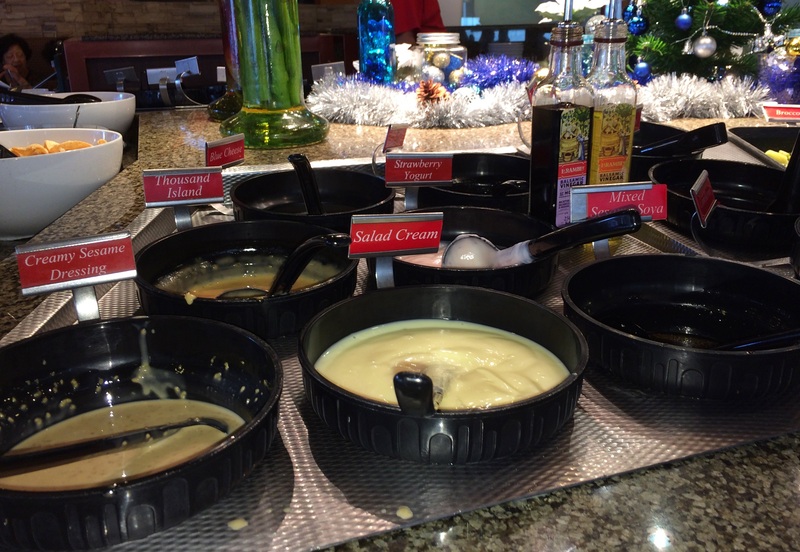 I was seated just beside the fondue section. 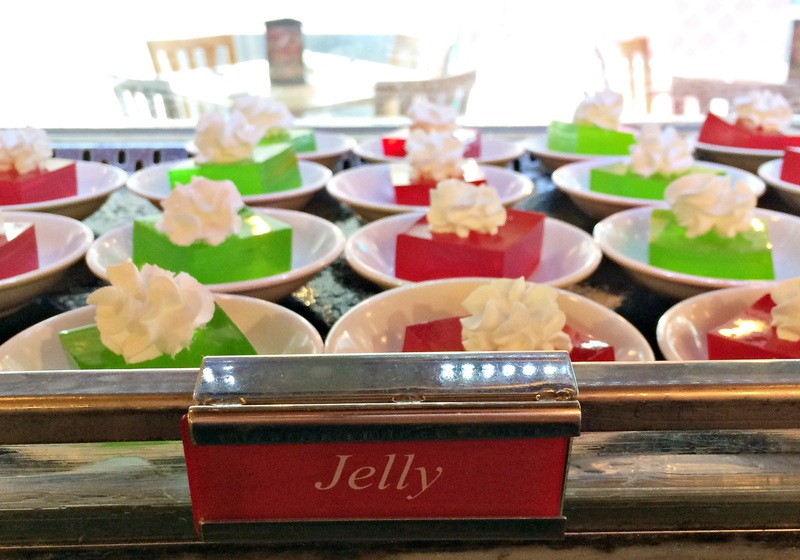 I like the arrangement on how the food is displayed at Lemon Grass buffet. 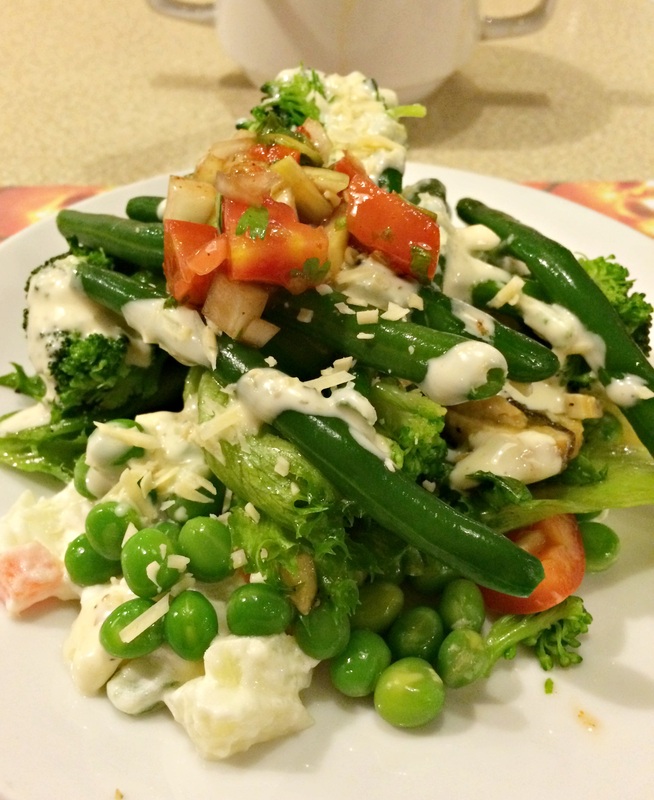 Its positioned according to the type of cuisine by corners. Especially the dessert’s corner, extremely tempting I kid you not. Ending this post with a snapshot together with my besties. So yes people, do give Lemon Garden Cafe at Shangri-La Hotel KL a try if you haven’t. Trust me, it is worth the money you are paying. Posted in Special Occasion, Yummy Foodtalk and tagged birthday celebration, buffet, Lemon Garden Cafe, Shangri-La Hotel KL on November 20, 2012 by zannnes.